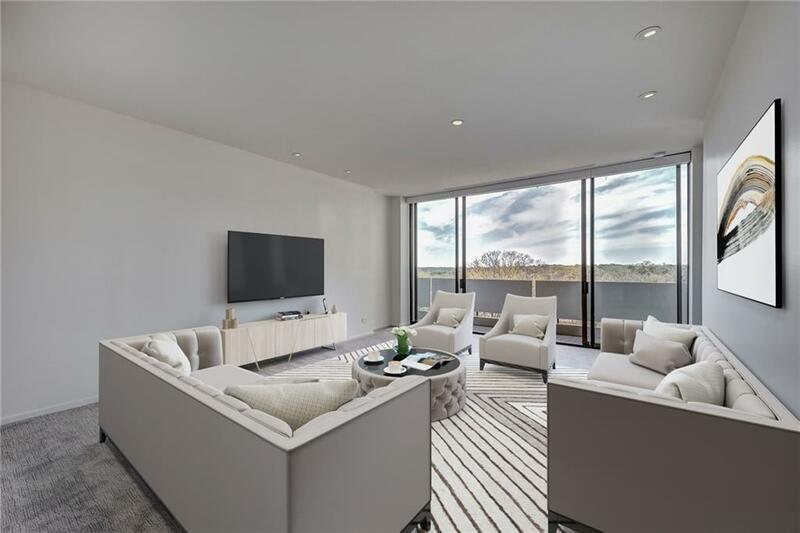 Sophisticated 11th floor renovation in iconic Plaza Towers. 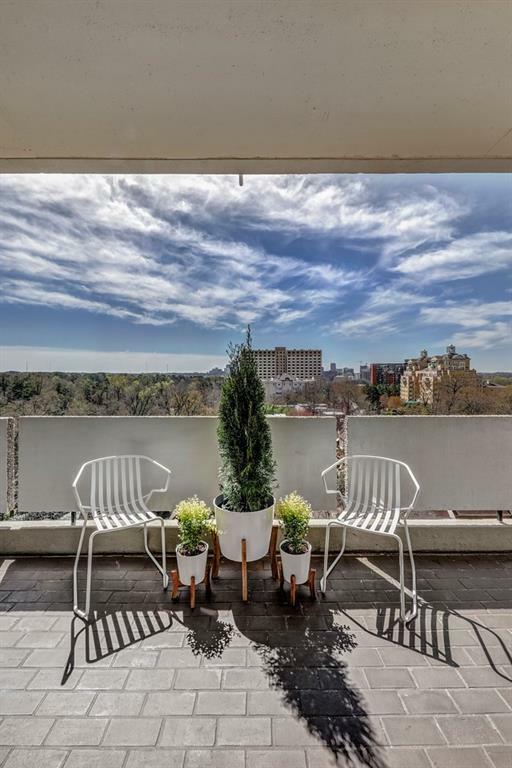 Enjoy Downtown views from this corner units dual balconies. Beautifully designed by Jim Sims & Clark Interiors to include new electrical, plumbing, soundproofing. 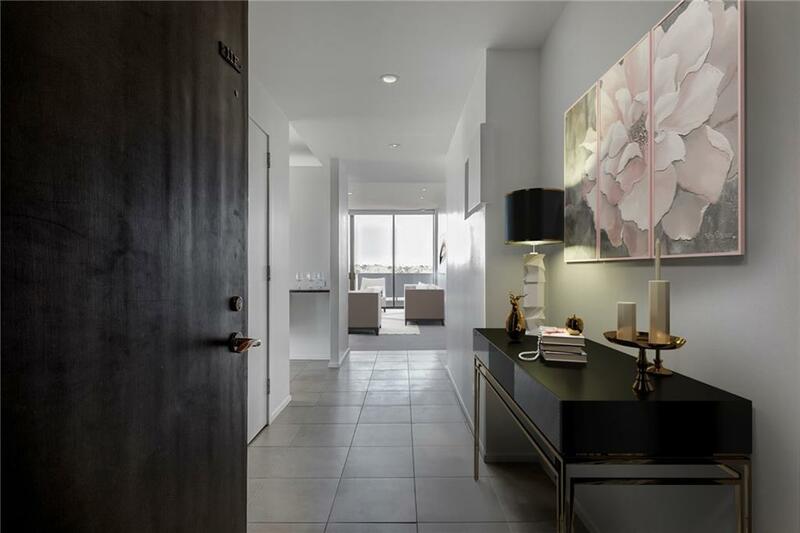 Entry foyer leads into large living areas w/ floor-to-ceiling, steel windows/doors. Chefs kitchen features Poliform cabinetry, Miele range, limestone counters. 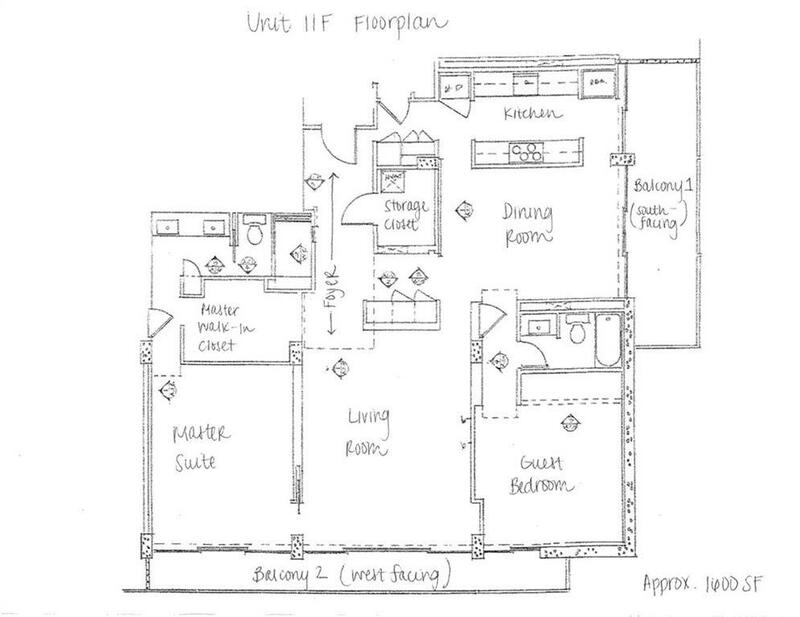 Split bedrm layout creates private master suite w/ custom walk-in closet. Bathrooms renovated to include floating vanities, heated mirrors, Vola fixtures. HOA includes utilities & security! Management Company Plaza Towers Assoc.